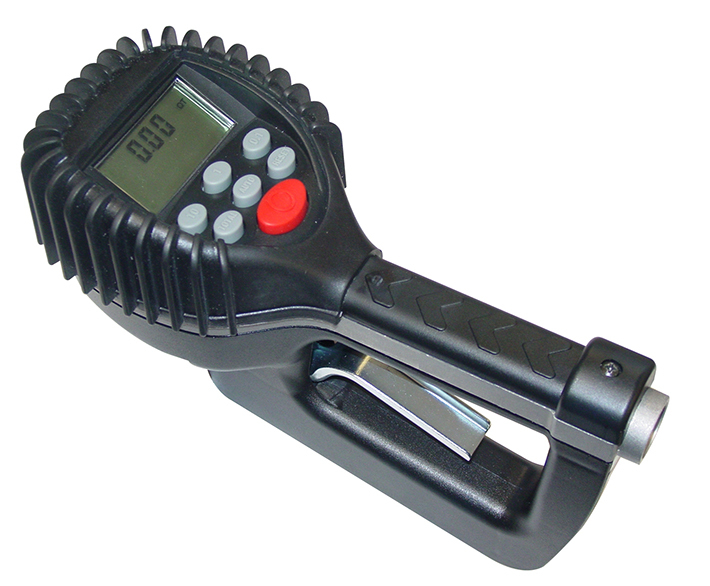 The Industrial Oval Gear handheld meter is designed to function in applications that require an accurate volume dispense measurement in water solutions or any other liquid substance. The handheld's rugged, shock-resistant plastic cover is similar to that used for power tools. It protects the meter from harsh and demanding environments.